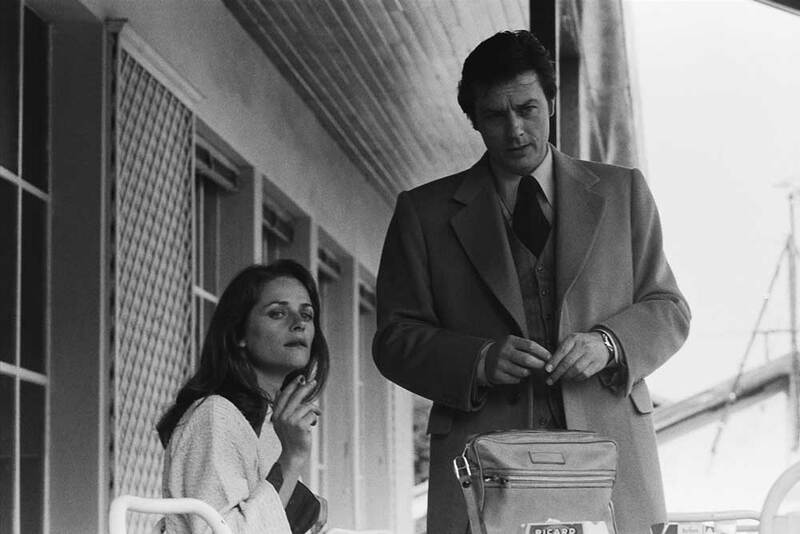 The collars were expansive, the trouser hems vast, the sideburns dangerous near naked flames: but men’s watches, in the early 70s, veered very much towards the diminutive. In Italy, a trend even kicked off amongst metropolitan dandies for wearing watches aimed at women. Precious metals, meanwhile, were comme il faut amongst gents who wished to make any kind of statement in the vicinity of their carpel bones. 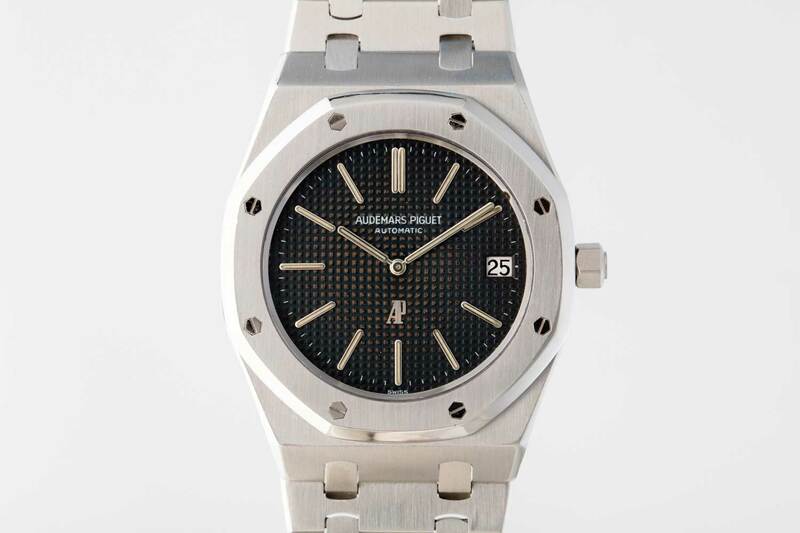 So when Audemars Piguet sashayed into the Basel Fair in 1972 armed with a 39mm new offering containing an ultra-thin movement (the legendary caliber 2121), in finely hand-finish steel, costing 3,650 Swiss francs – significantly more than the going rate for gold mechanical timepieces at the time – industry observers’ efforts to conceal their incredulous amusement were no more than tokenistic. Current CEO Francois-Henry Bennahmias has even remarked how competitors came by the stall and offered their congratulations, only to walk off muttering gleeful prophesies of doom. Despite its inherent elegance – surely many, even then, recognised the extent to which that iconic octagonal bezel secured with eight gold screws would prove timeless – it was a temeritous throw of the dice on the part of a company renown for its refined dress timepieces. But the sector was writhing in the uncertainty of the quartz rage at the time, and derring-do seemed the only way forward: and it paid off – eventually. 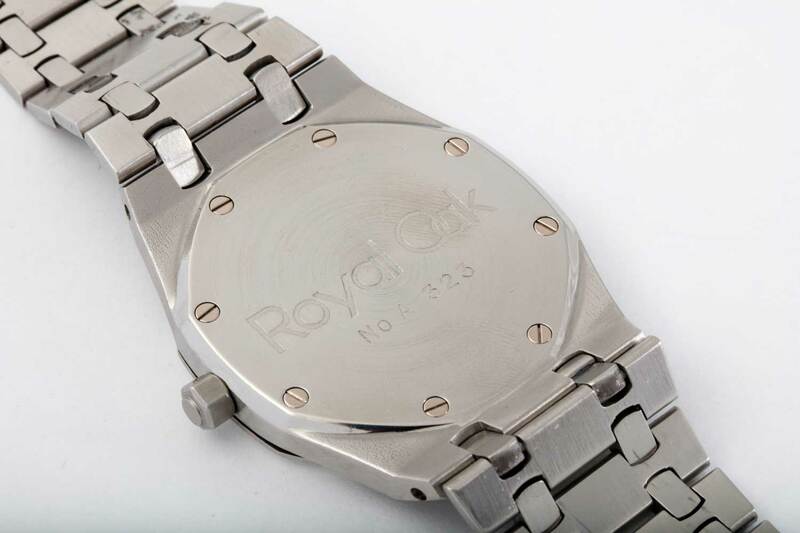 It took some time for the first production run of 1,000 to find takers, but then Fiat Chief Executive Giovanni Agnelli began wearing the Royal Oak around the mid-70s, meaning that other wealthy denizens of the Portofino and St. Tropez jet-setting scenes would surely follow suit – which they duly did. 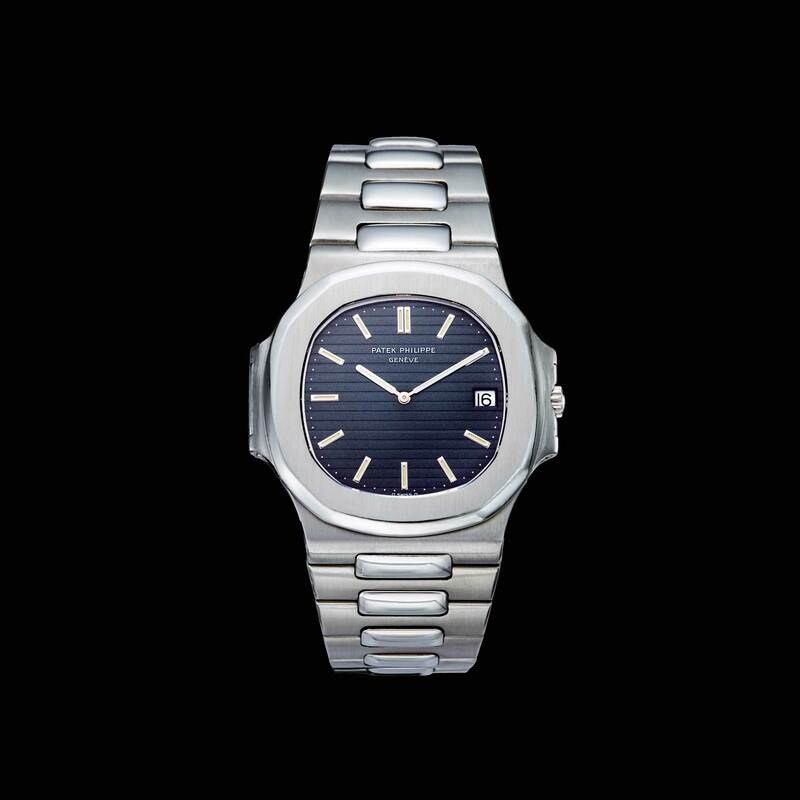 When Girard Perregaux entered the sports watch fray in 1975, it confirmed that Audemars Piguet’s bold deviation from the style narrative three years previously, having been deemed by many as a one-off, in fact heralded an industry paradigm shift. 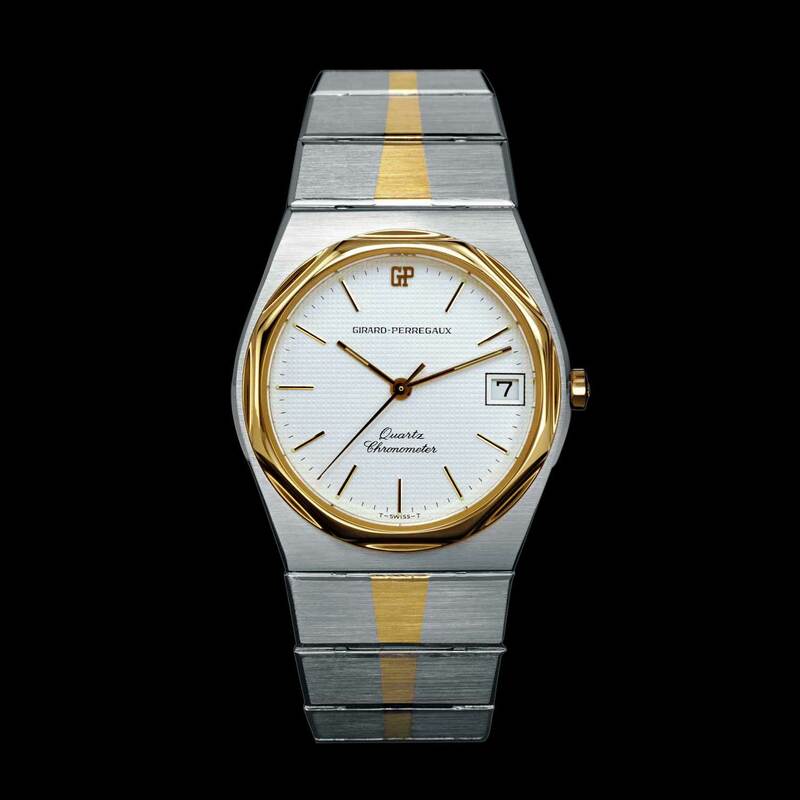 The La Chaux-de-Fonds based manufacturer’s Laureato model – a quartz-based chronometer wristwatch – had polished octagonal bezels, satin-brushed cases and integrated bracelets, and took sportiness’s foray into the realms of haute horlogerie a few strides further. The Laureato has evolved over the decades, its case having been bulked up considerably and a range of mechanical movements having been added (including, in 1995, the caliber GP 3100). A 2016 version took the watch back to its key design tenets: its 42-mm-diameter, octagonal bezel is framed by a circle, and the bracelet’s links have alternating matte and polished surfaces. 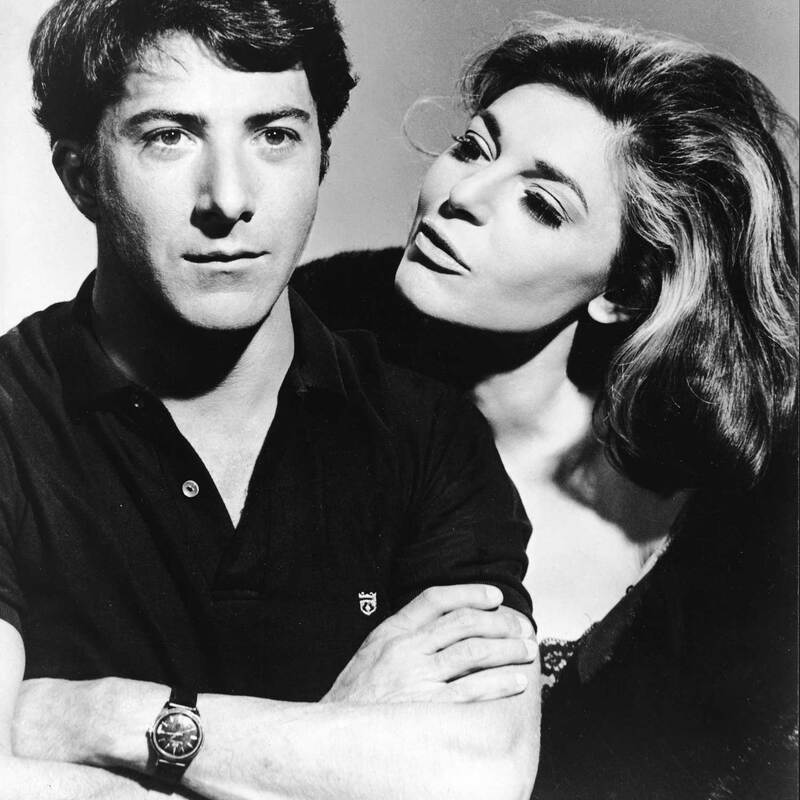 Anyone eager to gift a Laureato of any era to a loved one, and pondering the right occasion to do so, take note: the watch’s name was suggested to Girard Perregaux, by an Italian retailer at the time, inspired by Mike Nichols’ 1976 film, The Graduate (laureato being the Italian word for graduate). 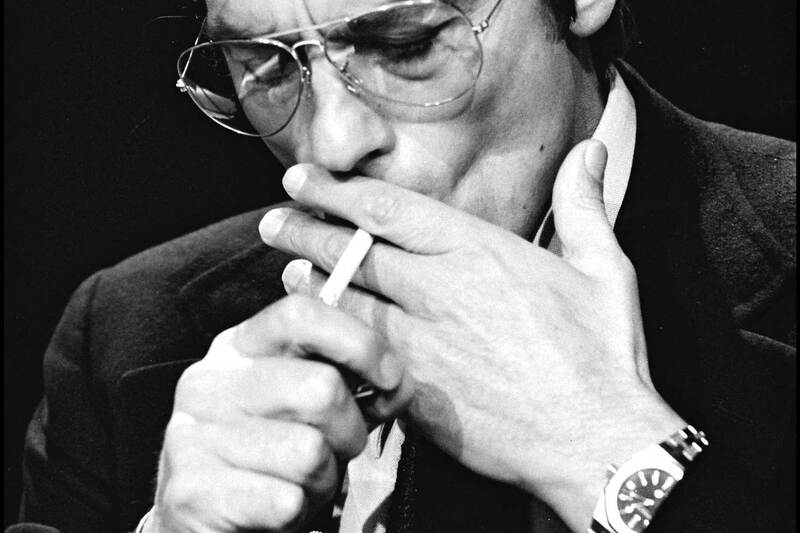 By now, the industry was getting bolder when it came to sports watches – even though, stylistically, they were still swimming for dear life against the zeitgeist – and in 1976 (the year that Alain Delon gave the genre another shot in the arm, so to speak, by wearing his Royal Oak on-screen in the 1976 crime film Boomerang), Patek Philippe introduced to the world the Nautilus. 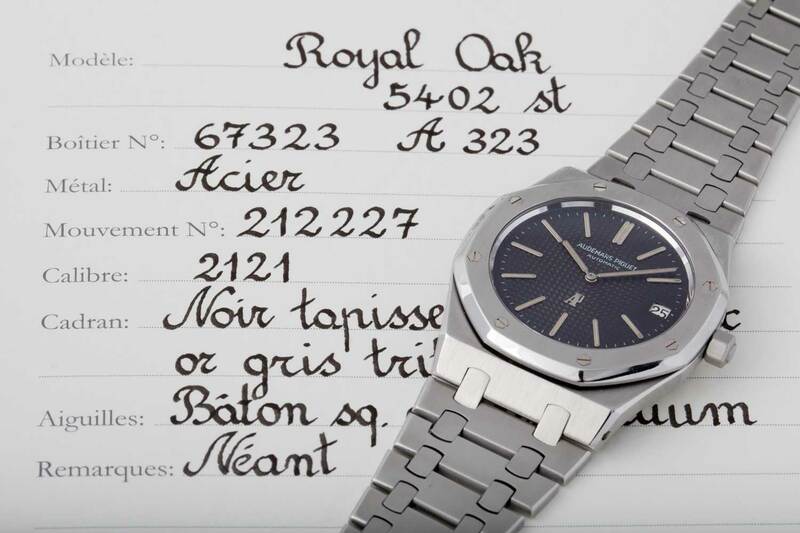 Like the Royal Oak, the Nautilus was designed by Gerald Genta, spontaneously, as it happens: the Swiss wrist-watch visionary was in a hotel restaurant in Basel when he had a flash of inspiration and asked the waiter for a pencil and piece of paper. 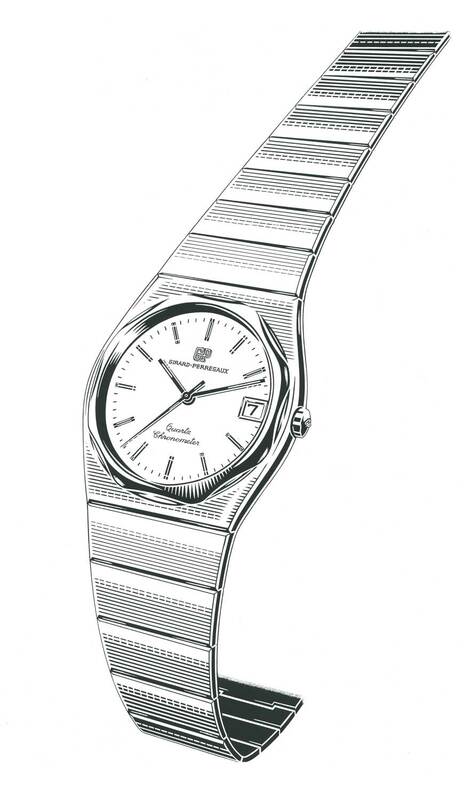 The notion that had struck Genta mid-meal was a sports watch that called to mind a transatlantic liner’s porthole, with each side of its octagonal bezel gently curved to trace a circle. 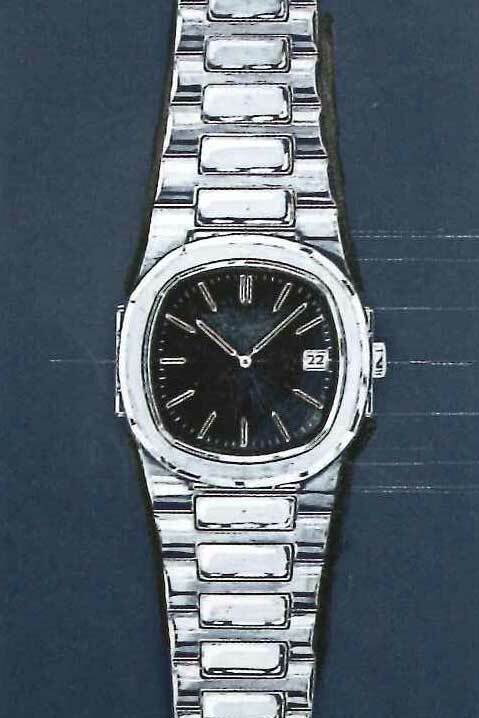 “The unique shape of the bezel and case construction made the Nautilus an iconic piece – and to this day it’s true to the design rule that states that ‘form follows function’,” Patek Philippe CEO Thierry Stern once told Revolution, adding that his father Henri, who previously ran the company, had instantly seen the appeal of a casual watch with a classic feel that was also suited to an active lifestyle. The next milestone in the sports watch uprising came when Carlo Crocco, having struck out from Italy’s Binda Group dynasty to go it alone four years previously, formed his own company, MDM Geneve and, at the Baselworld Watch Fair in 1980, presented to the world an extraordinary timepiece named Hublot. 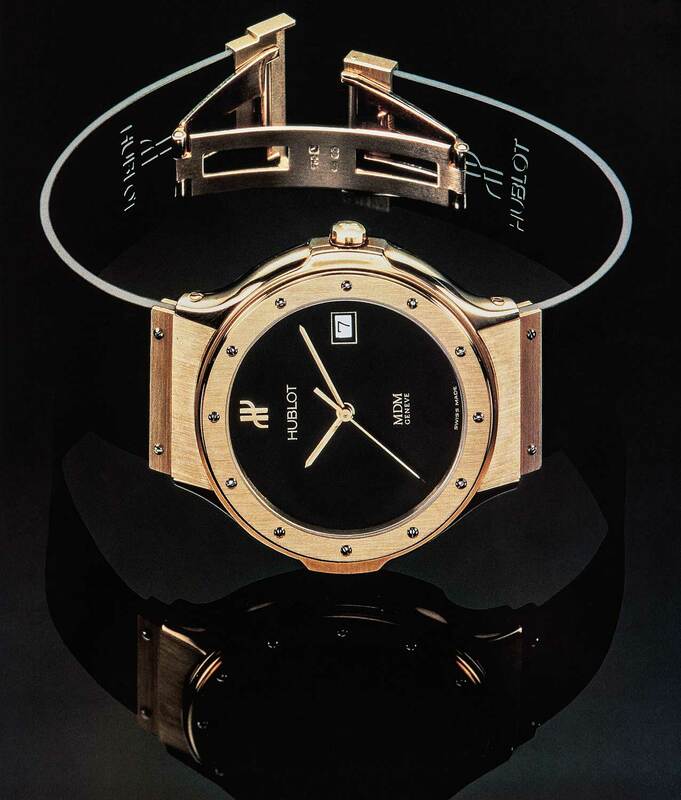 Its case was in gold, held together by 12 titanium screws, and gave the bold new timepiece its name (‘Hublot’ is French for ‘Porthole’), but its eyebrow-hiking point of difference was a slick black rubber bracelet, formulated to not crack or stain over a three-year, $1 million R&D project. Naturally, black leather, preferably reptile skin, would have been far more acceptable to the purists – but imperviousness to convention was the wind in the sails of the sports watch pioneers, and it was their creative tenacity that made their statements eternally relevant: hence, when Jean Claude Biver joined the company in 2004, he was able to take the concept of fusing unusual materials and styles even further into the outer limits of convention and began experimenting – with one eye always on that 1980 original – with ceramic, titanium, magnesium, carbon fibre and even a lightweight alloy made of magnesium and aluminium and decorated with embroidery. What’s interesting about all these four models is, while all have modern iterations, none of the in-house designers involved has ever gone back to the drawing board without keeping one eye firmly on the original timepiece they have been tasked with nudging a few steps further down the evolutionary flow chart. As with the Birkin bag or the Fender Stratocaster, these are models that need only the subtlest of tweaks here and there to shield them from the corrosive effects of trend. Which all goes to show that, in horology, as in so many other fields, fearlessness is the mother of invention.